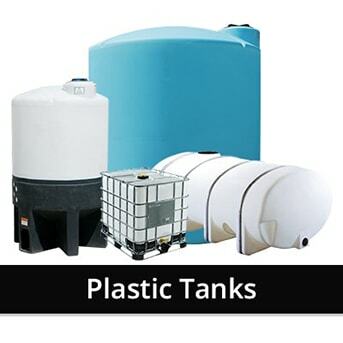 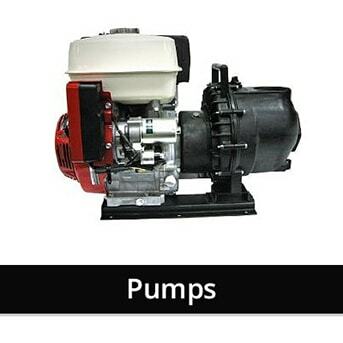 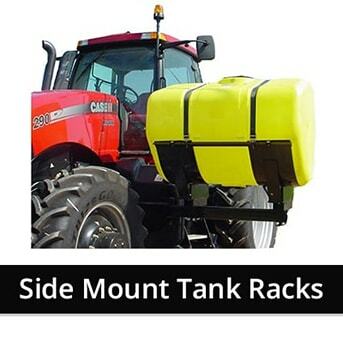 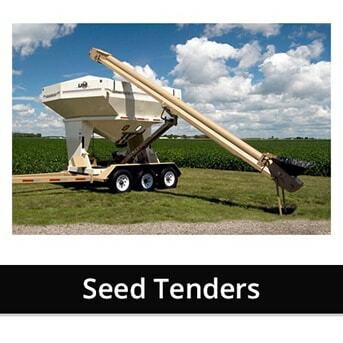 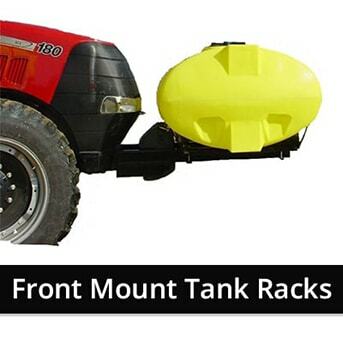 Protank & Equipment offers a complete line of Ag Equipment, Sprayers, Tanks, and Accessories. 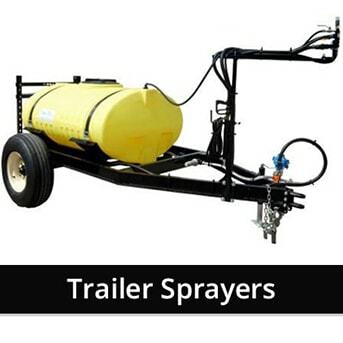 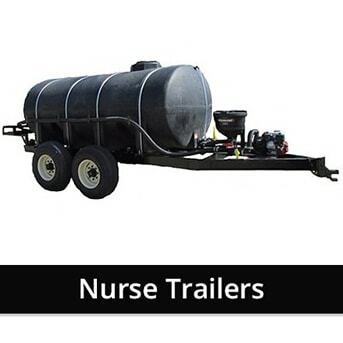 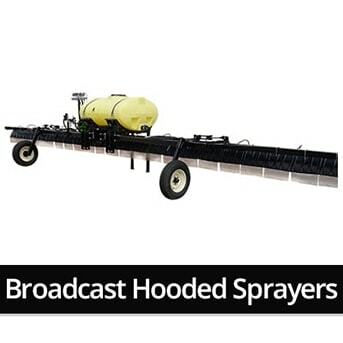 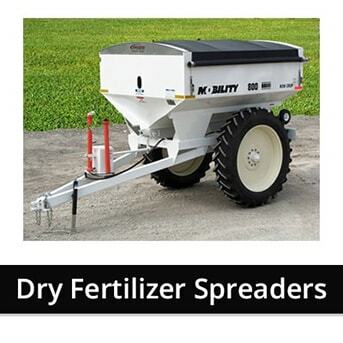 Nurse Trailers, Spot Sprayers, 3 Point Hitch Sprayers, Pasture Sprayers, Applicators, Polyethylene Plastic Tanks, Hooded Sprayers, Spray Nozzles, Fittings, Hose, and more. 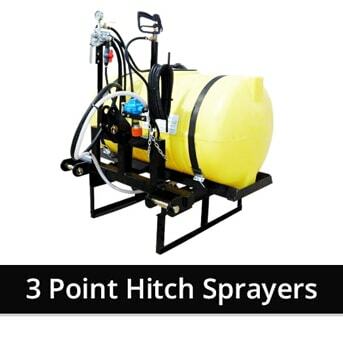 We can ship all of our products anywhere in USA. 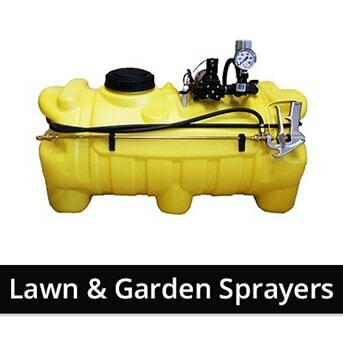 We have years of experience and work hard to provide our customers with the best products and service.